Now that you have your handy 3D printer, you must be excited to get started! 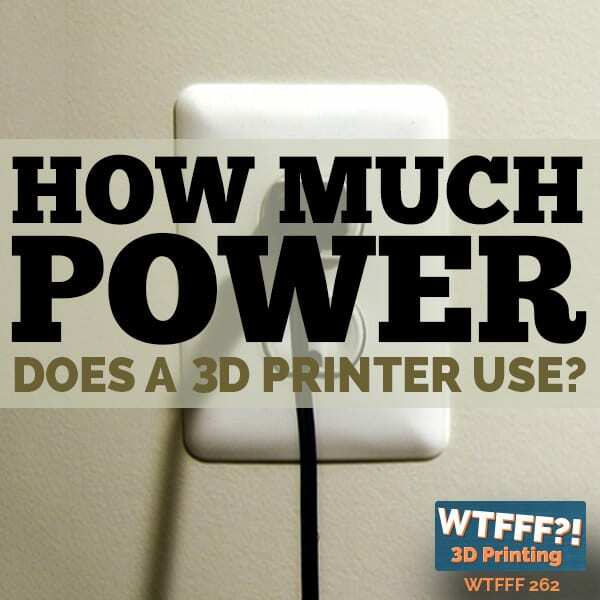 However, to begin your printing projects, you will need to invest in 3D printing software. This will enable you to print various objects. There is a wide selection of 3D printing software available; however, to get the most out of your 3D printer and to print the most flawless 3D designs, you need the best 3D printing software, which this review will help you with. 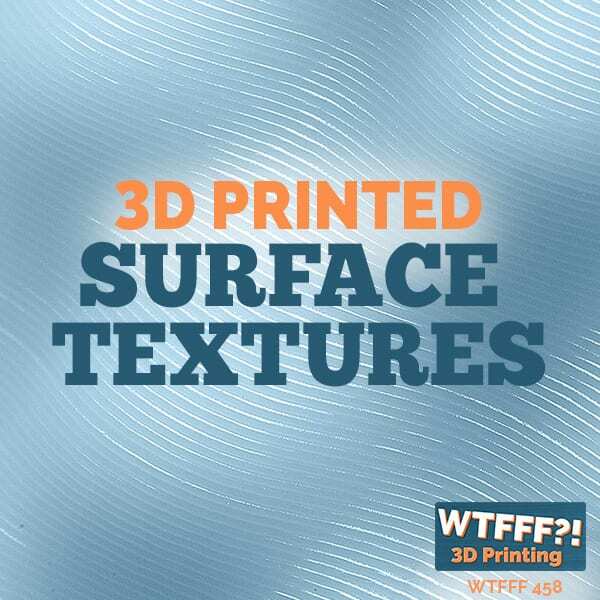 The following 3D printing software options have been approved by both professionals and beginners alike as the best 3D printing software in the market. Tinkercad is considered one of the best 3D printing software programs for beginners due to its easy learning curve, and it only contains three easy tools that enable you to print a wide range of 3D designs, including prototypes, home decor, toys, Minecraft models, and more. It even enables you to make 2D geometrical shapes and change them into 3D models, and it utilizes STL file format, which is the most common file used in 3D printing, so it can be used by a wide range of users. 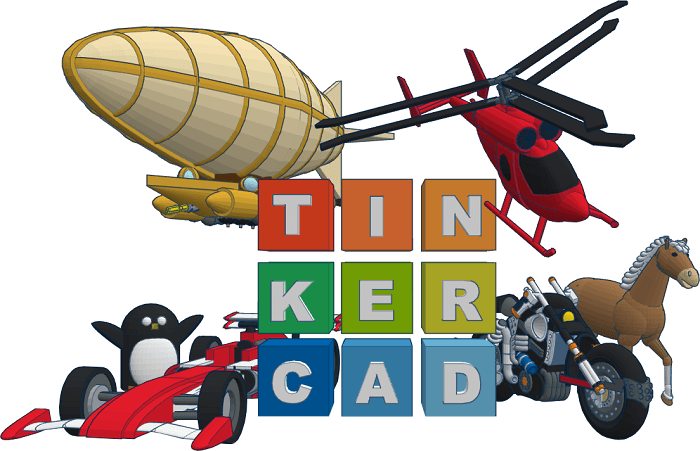 Tinkercad is an online 3D design and 3D printing app that is available for free, so all you need is a web browser. SOLIDWORKS 3D CAD software is used by over 2 million engineers and product designers across the globe. 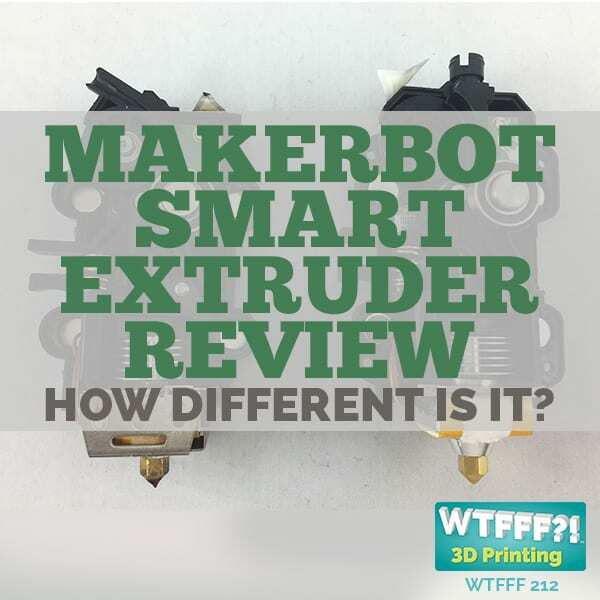 It has 3 different packages available for the beginner, the intermediate, and the pro and is rated one of the best 3D printing software programs due to its strong design operations with intuitive user interface, which allows for a speedy design process. It also includes CAD animation, PhotoView 360, revision control, and more. SOLIDWORKS packages vary in price; however, free trials are available. For more details concerning the cost of SOLIDWORKS, you will need to contact a sales representative. SketchUp is rated one of the best 3D printing software programs for pros and intermediates due to its wide range of tools for geometric objects. In fact, users report that it is the perfect combination of simplicity and operation. 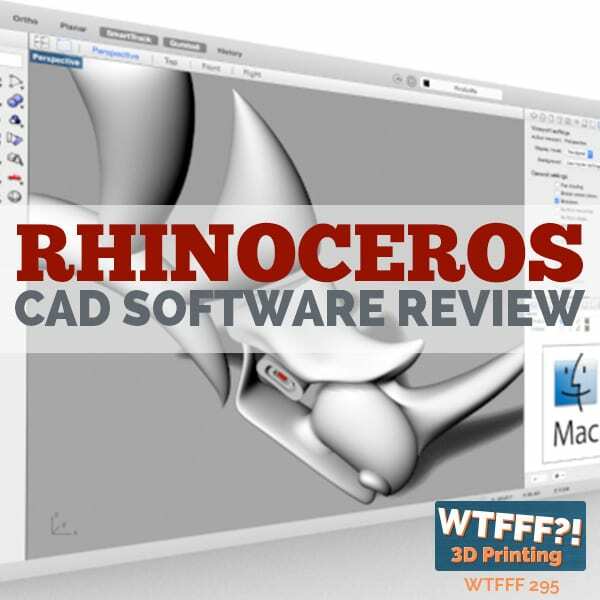 This makes it easy to use and why it is rated as one of the best 3D printing software programs available. And since it utilizes STL files, it can be used by used by a number of users. 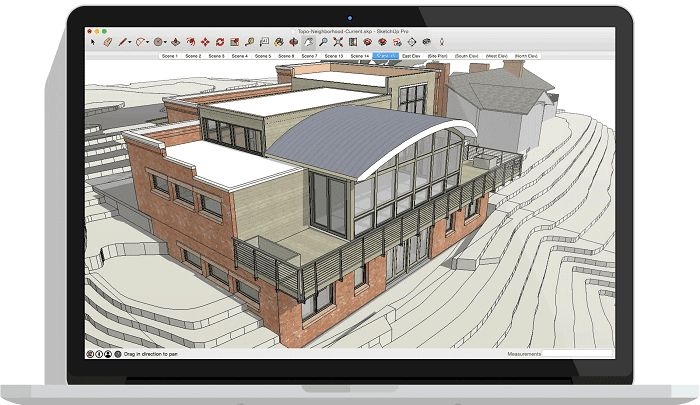 SketchUp is available for free and is compatible with Linux, PC, and Mac systems. Blender is one of the most powerful computer aided design (CAD) software programs you can use, which is why it is often recommended for professionals or those with advanced skills. However, it also has one of the largest communities of followers who are big on sharing resources, via various popular online sites, to help make it easier to navigate. Blender is available for free and can be used with PC, Mac, and Linux systems. 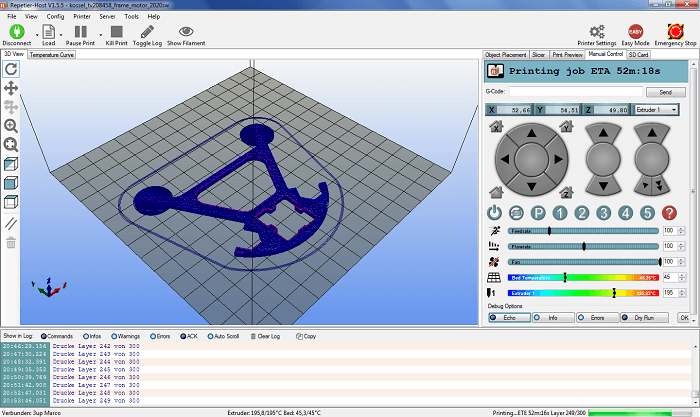 Cura 3D printing software makes it easy to mange much needed 3D settings in a simple interface. This slicer software was originally designed for use with Ultimaker 3D printers; however, it can also be used with other 3D printers, including Witbox, RepRap, Printrbot, and more. Users love this software for its ease of use, which includes a “Basic” mode that enables swift configuration of print qualities, while the “Expert” mode allows for more control over the print quality settings. It can also be used as 3D printer host software for direct control over your equipment. 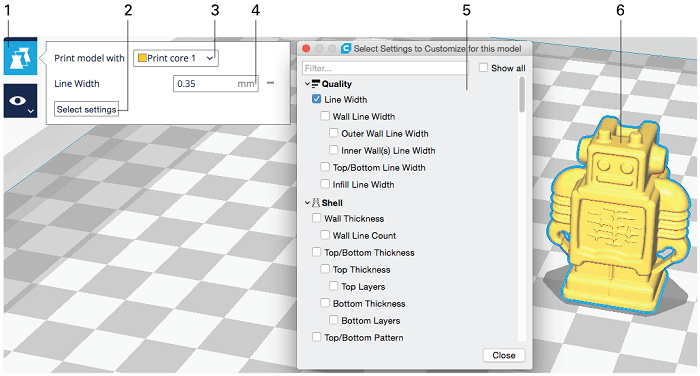 Cura is available for free and is compatible with Mac, PC, and Linux systems. Repetier takes your 3D printing to the next level with multi-slicer support via plug ins, multi-extruder support, and support for just about any FDM 3D printer available, which is just perfect for the intermediate to advanced user. And with the Repeteir Host, you can use your tablet, PC, smartphone to control your 3D printer from anywhere. Repeteir is a free download and is for use with PC, Mac, and Linux systems. Slic3r is open source slicer software that includes an awesome honeycomb infill that is generated in three dimensions, which can significantly increase the strength of the interior infill of your final design. It is also well known for its bleeding edge features that are unmatched. Another benefit of this software is that it can be directly integrated with OctoPrint. Slic3r software is available for free and can be used with PC, Mac, and Linux systems. MeshLab allows you to change or make repairs to your 3D print model. With MeshLab’s advanced STL editing tool, you can fix holes, delete portions of your 3D model, or even merge two models into one for the perfect design. 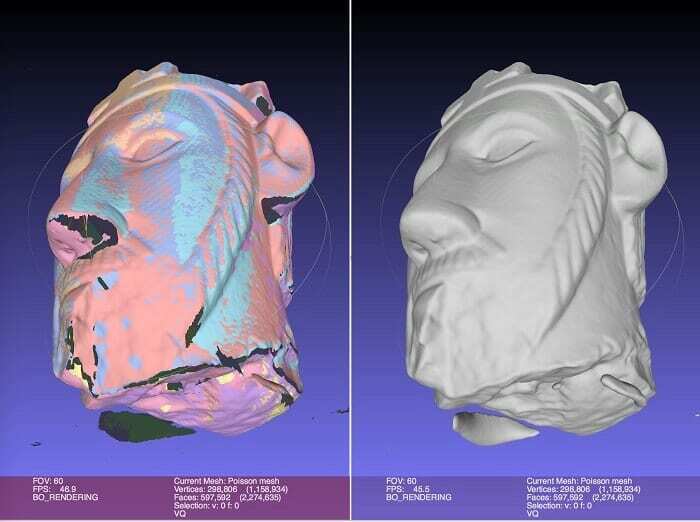 It also helps with raw data processing produced by 3D digitization tools or devices. MeshLab is available for free and is compatible with PC, Mac, and Linux systems. MatterControl is considered the granddaddy of all 3D printing software programs because it features three of the major slicing engines, including Slic3r, Cura, and Matterslice. This allows users to experiment with each feature and compare the results. This 3D printing host for your desktop computer is very well structured for ease of use. It also enables you to preview the complete process layer by layer, so you can fix any issues in your print. It also includes an advanced mode, which includes features like mesh repair, and a basic mode where you can adjust the fill thickness, layer height, and more. You can also save the settings for future prints. MatterControl is a free download for use with Windows, Mac, and Linux systems. In the end, the 3D printing program you choose will ultimately help shape your 3D printing experience. 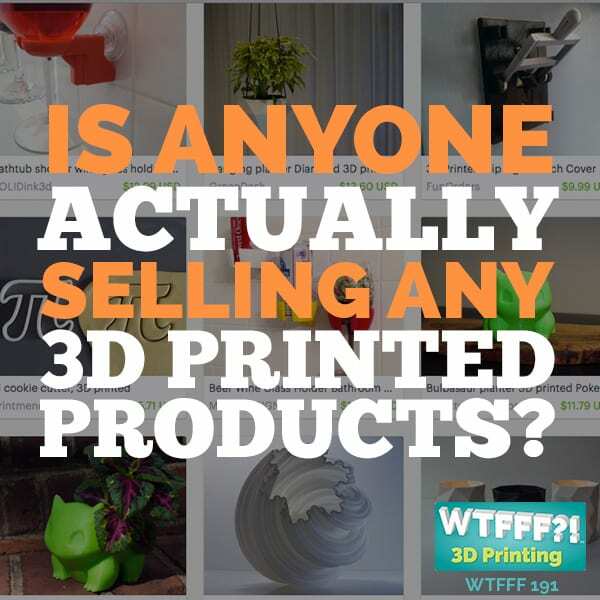 Don’t be afraid to try various software until you find the best 3D printing software for you. A good 3D printing program will also provide different levels of use, which will allow you to get a lot of use out of it before moving onto more advanced software. There are few Android based 3D modelling apps like 3D Creationist , SDF 3D & Astroprint for slicing which is completely free to use.